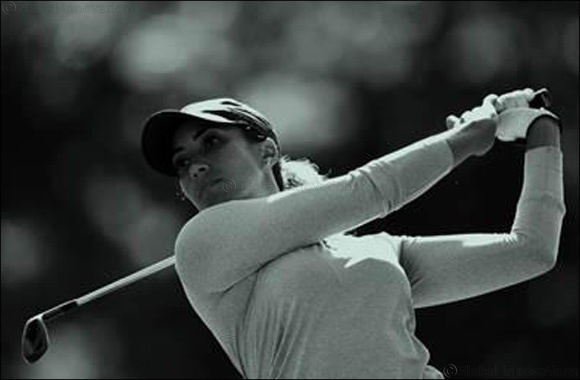 CNN Sport spoke to Cheyenne Woods about diversity in golf, female athletes, and stepping out of the shadow of her famous uncle, Tiger Woods. Currently ranked No.245, Woods is now in her third year on the LPGA Tour and hoping to inspire other black women through representation. Only eight African-American women have been members of the LPGA Tour in its 70 year history and none have won the women’s circuit, something Woods aims to change.